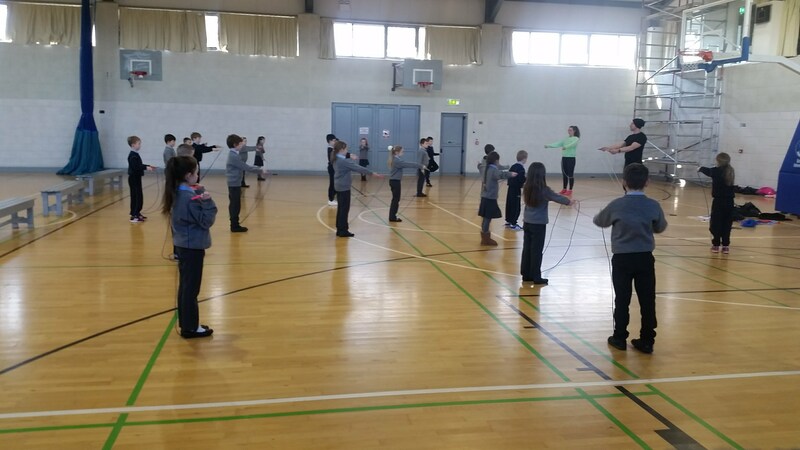 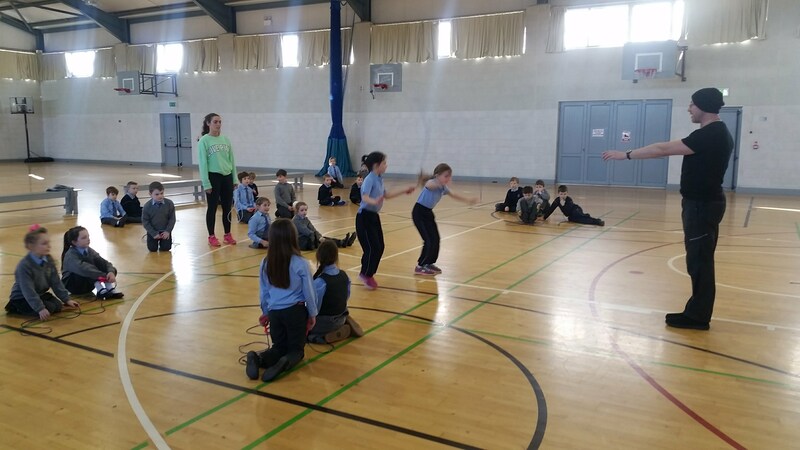 The student council organised a skipping workshop for the school. 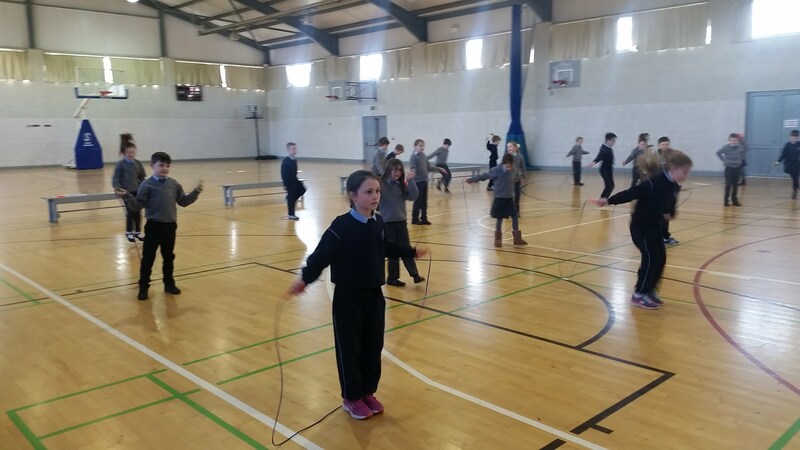 In our slot we learnt many new skipping skills. 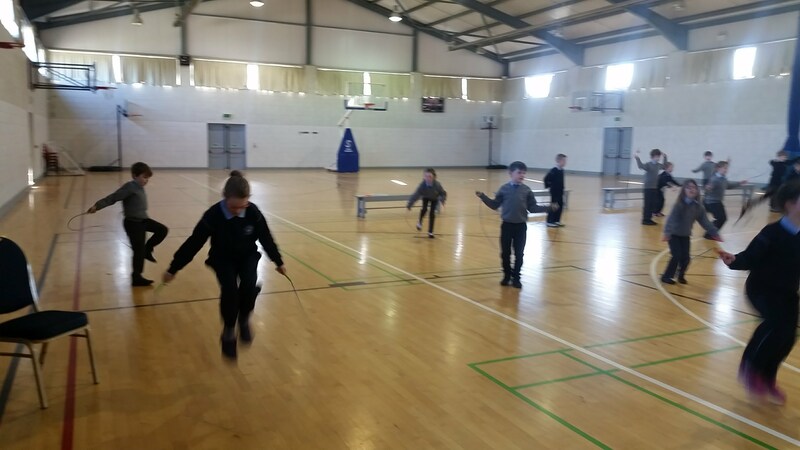 Some of us though we weren’t able to skip when we started the workshop but by the end Lee had everyone skipping. 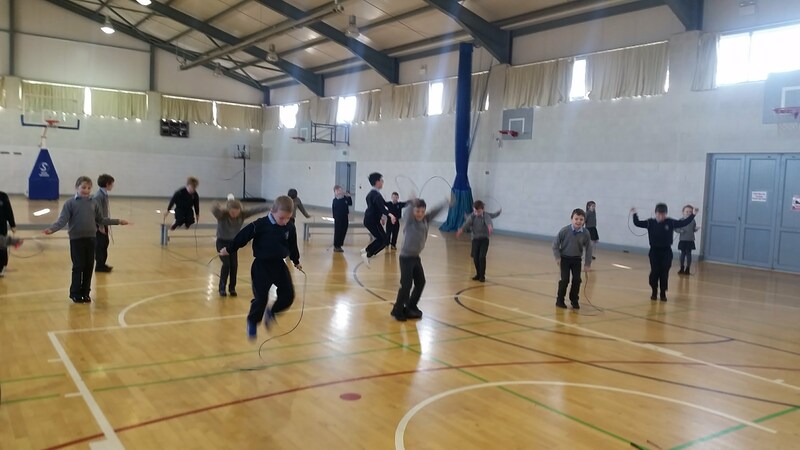 Some of us kept practising the easier running skip while others moved on to much trickier skipping moves like the rodeo. 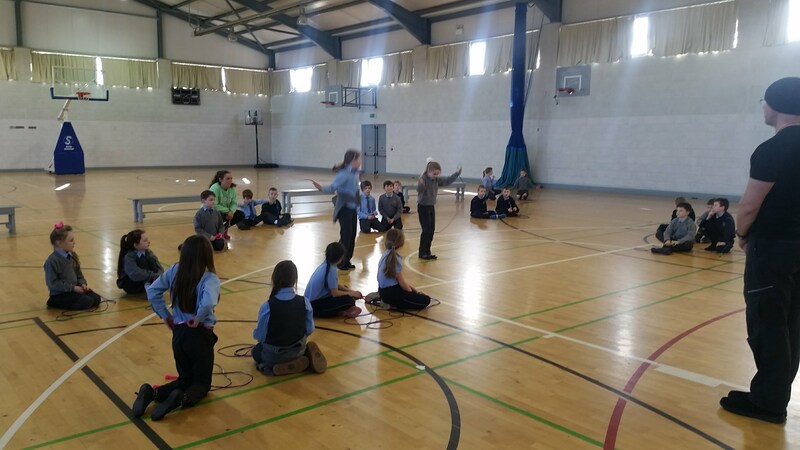 Here are some pictures from our workshop. 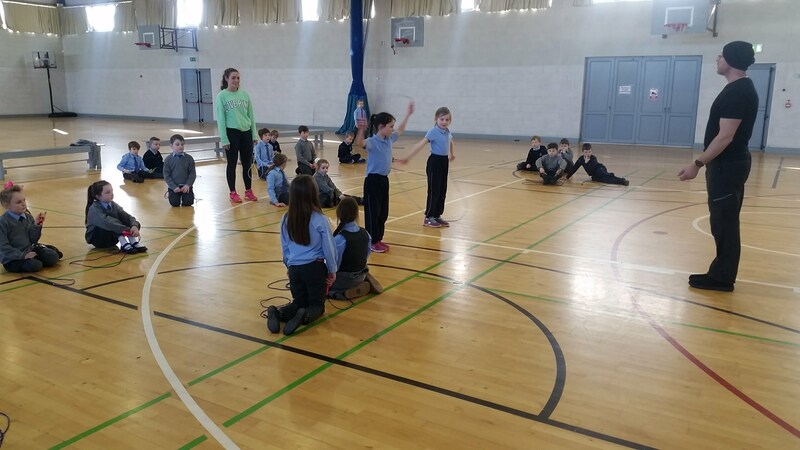 We had lots of fun during the workshop and everyone was so tired by the end.